Our team of professionals supports each school team to coordinate and ensure delivery of students services for children with learning and special needs. An inclusive approach is best achieved in a collaborative manner. 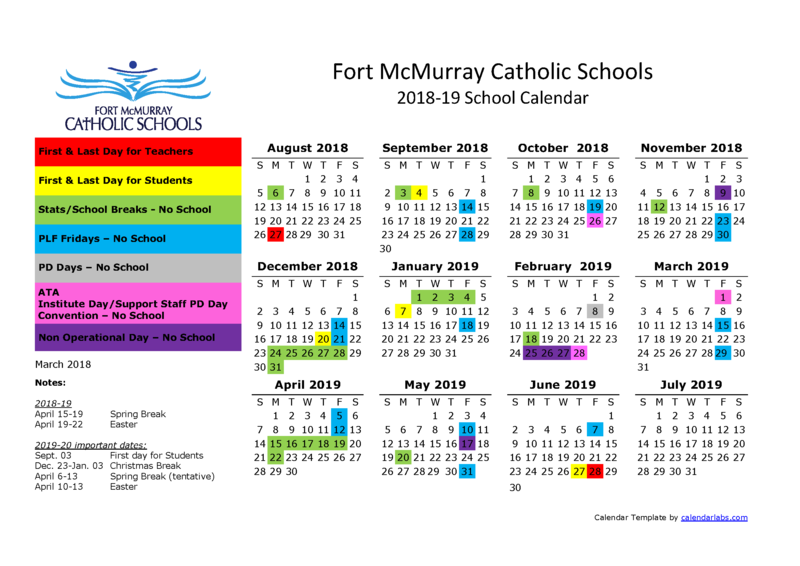 This is reflected in shared leadership between The Government of Alberta, Fort McMurray Catholic Schools, our supporting community partners and the strong relationship between our schools, homes and families.